What do you do when you're out of time and need a quick, healthy lunch? You work with what you have. I was down and out last Friday, at least as far as food prep goes. I was on the ropes. But by following these 4 simple rules, I was able to cobble together a decent and healthy lunch that got me through the day. Watch the video to see what I ate. 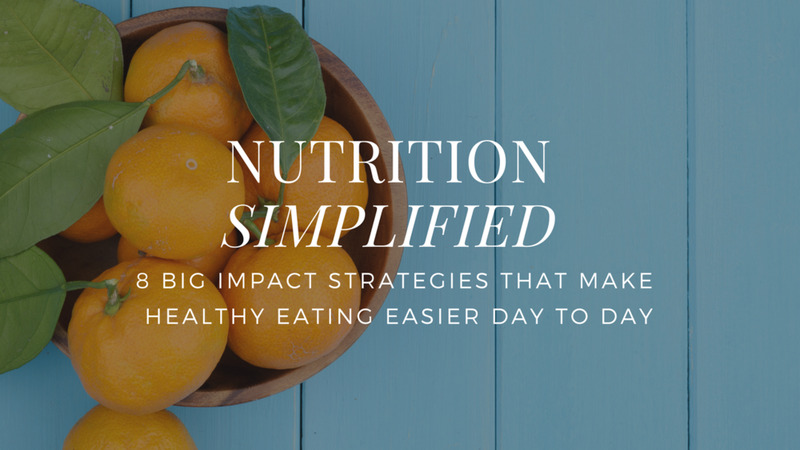 Download A STEP BY STEP GUIDE TO SETTING UP A SOLID BACK-UP MEAL PLAN AT YOUR FINGERTIPS AT WORK AND AT HOME SO HUNGER & FATIGUE WON'T SABOTAGE YOUR HEALTHY DIET!